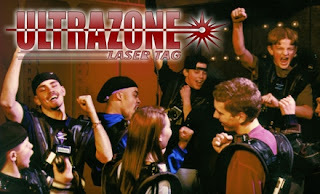 Madison Coupon Connection: 50% OFF Groupon for UltraZone Laser Tag! Visit Groupon today to get THREE Games of Laser Tag for $10! This past Summer, we took my son to UltraZone on his 8th birthday, along with a friend. It's a super fun activity for kids and adults! 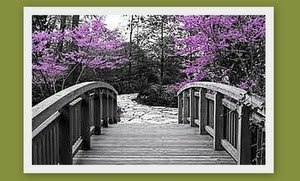 If you've been wanting to go again (or try it out for the first time), don't miss this great deal! Not valid toward birthday parties or other large group reservations.